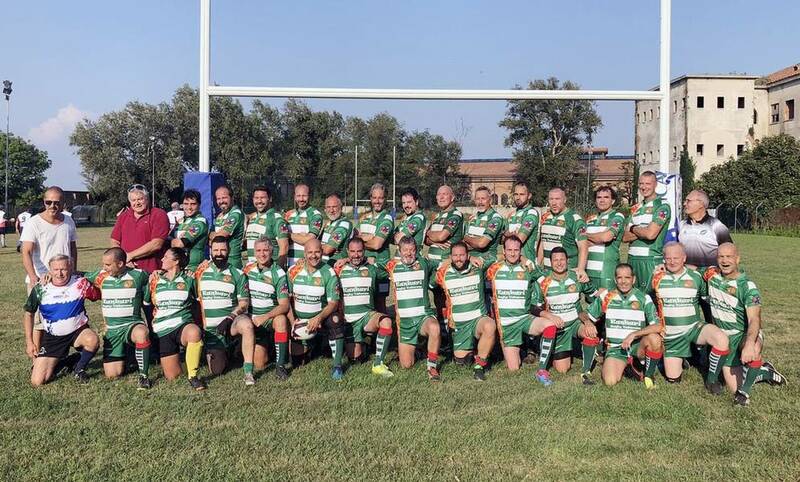 Under the leadership of Ricardo Stern The Burros had played two matches and visited Venezia, Napoli and Rome.The first host were I Kankari Rugby Old, Venice (Lido) . 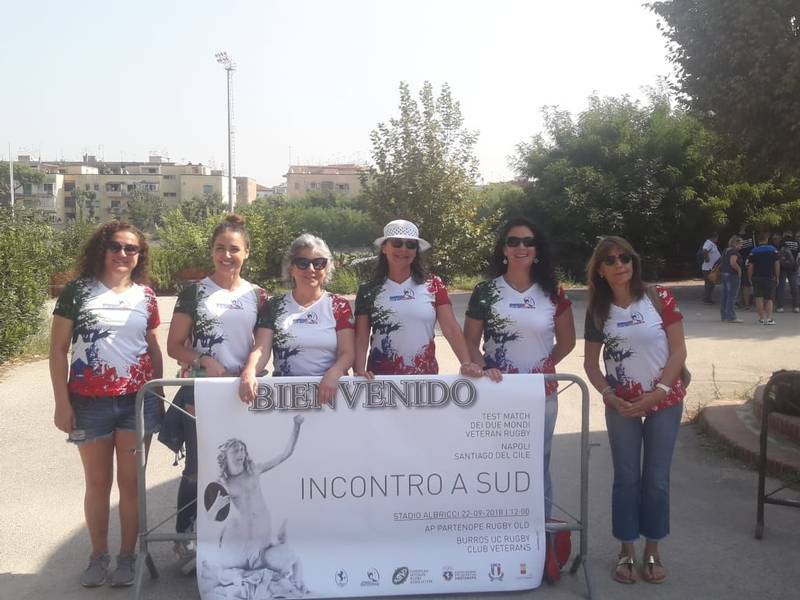 . . Antonio Ferrari, Team manager and Nr. 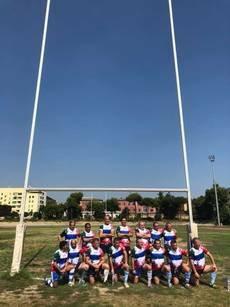 9 of the Venecian team together with the team mates, showed the best part of this particular town and Italy. . . . on an off the field. 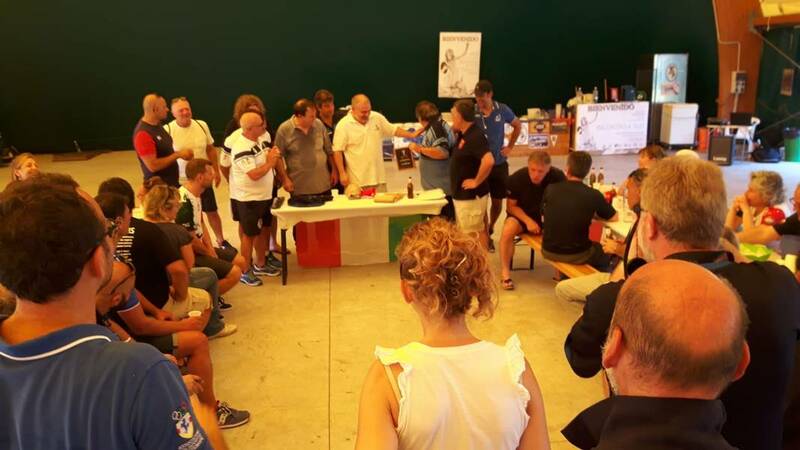 Both teams were welcomed by EVRA Vice-President Elio de Anna (Cordenons) and the Secretary Marko Protega (Heidelberg) when presenting sport souvenirs during the "Third Halftime" at Arsenale playground, that recently became "home" for the I Kankaris . 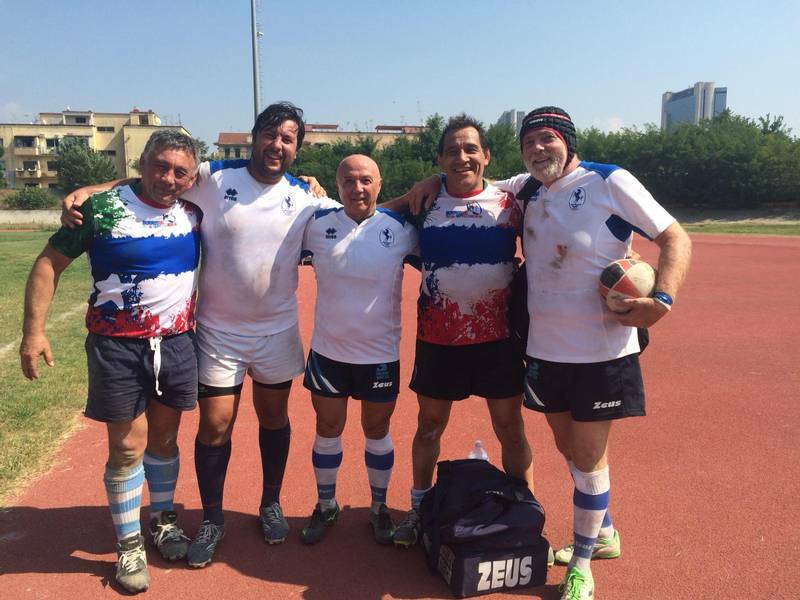 . . Their second game Burros RC played in Napoli vs. Old Partenope RC . 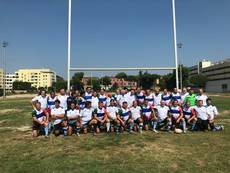 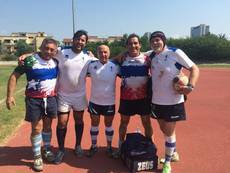 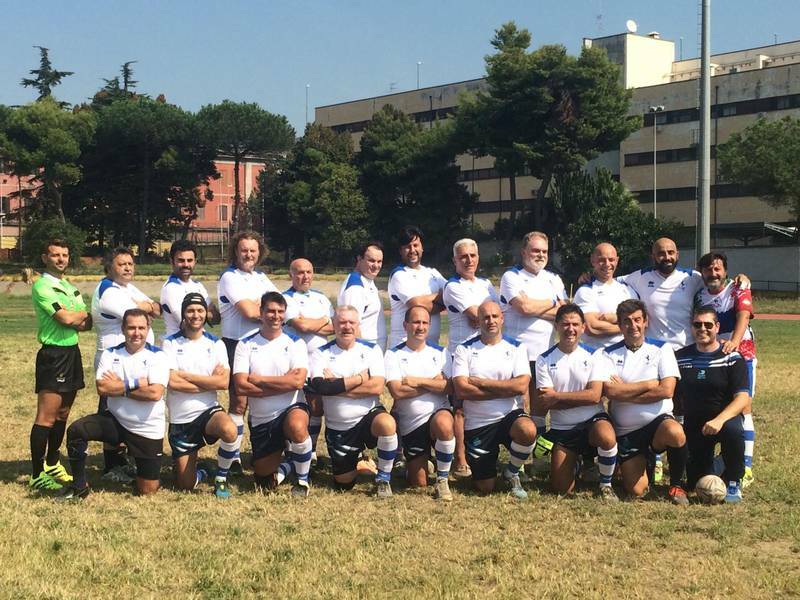 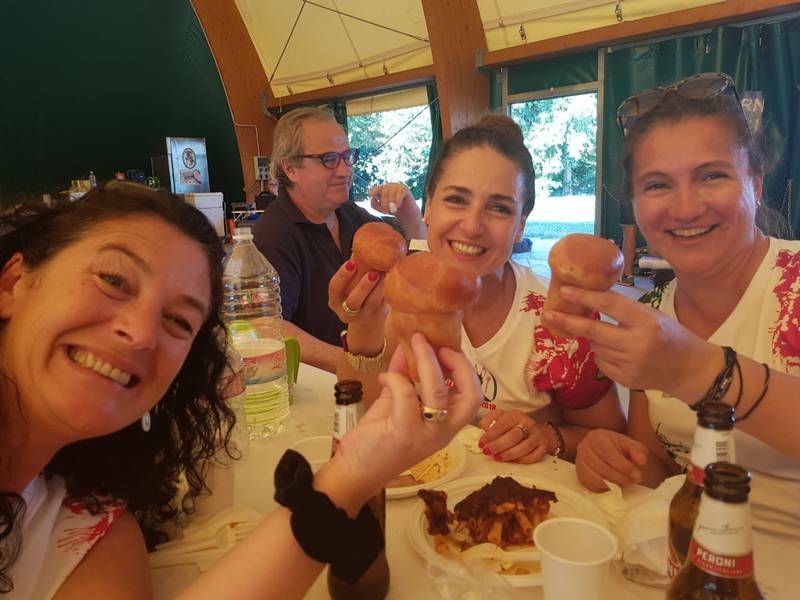 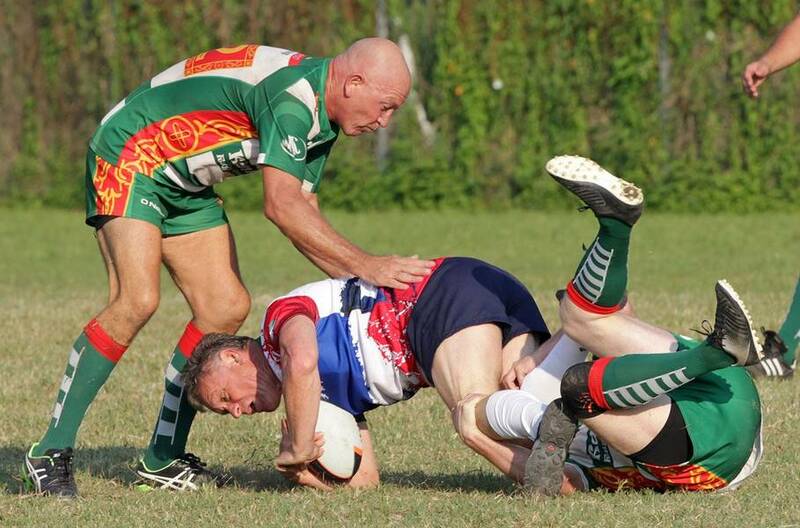 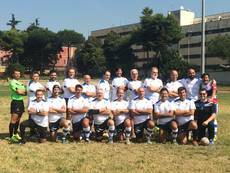 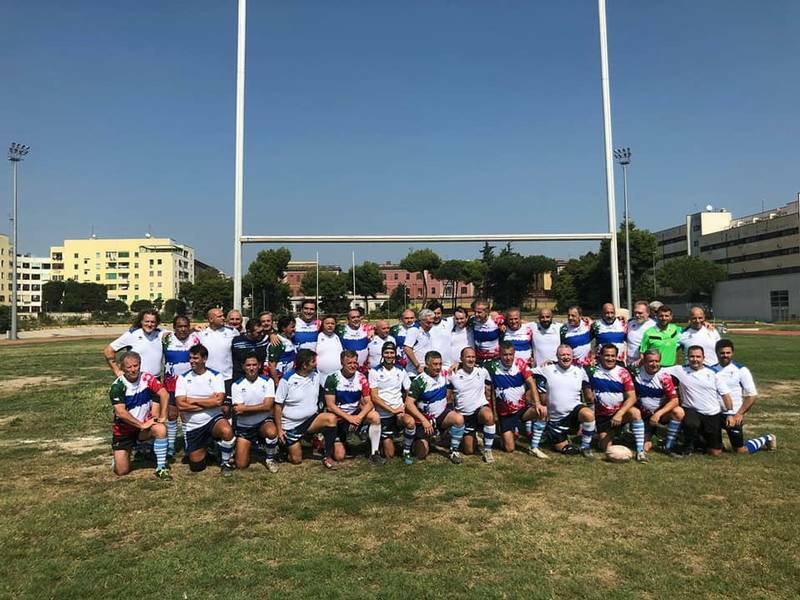 . . also on this occassion Napoli team´s leader Francesco Esposito and his team mates contributed to the enjoyment of "real Italian way of Veteran Rugby", presenting in the same time all the values of South Italy. 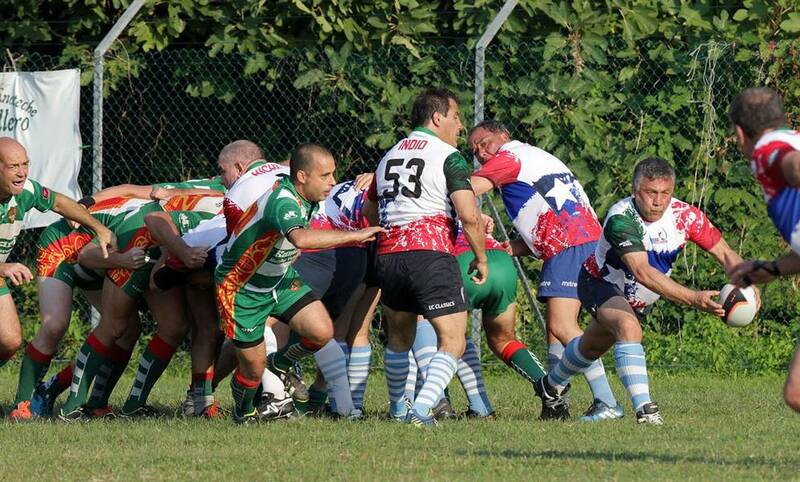 Via Amalfi coast and the Capital Rome the Chilean veterans "returned" to Milano to fly back "over the sea" . . . departing the Burros leaders "promised" to try to organize a "Veteran team from Chile" to participate at EVRA 5th European Festival in Belluno, September 5th - 8th 2019.This will be the possibility for Chile rugby friends to make "European Tour" again with full support of European Veteran Rugby Association. 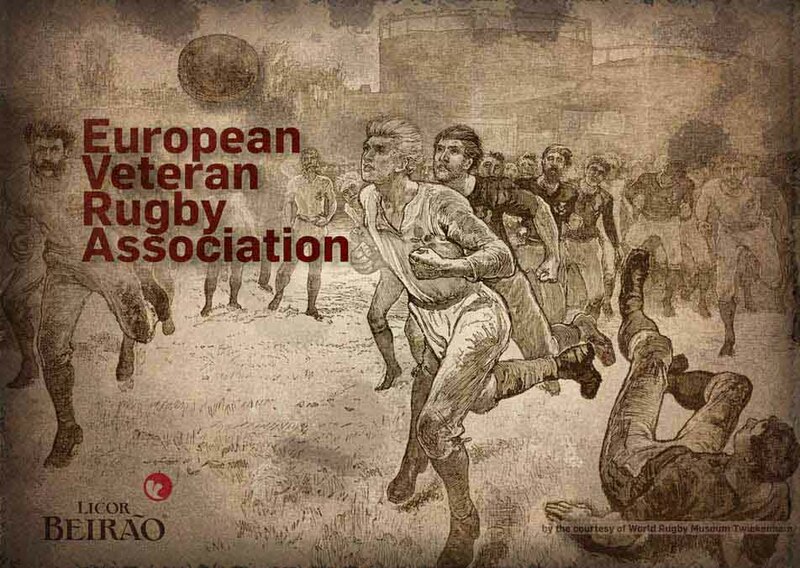 Be welcomed again to visit the "Old continent" . 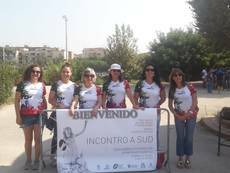 . .
Take a look at the photos specially sent by the organisers for WEB News, to get some impressions about this unique tour . . .